This map shows territory of Russia. free map of Soksa with gps calibration this. detailed map of Skoba 1 cm to 1 km for gps. map of Priluz'ye и OziExplorer calibration displayed. topographic map of Osinovka 1 cm to 1 km for Garmin. free map of Okhka-Yel' free download. 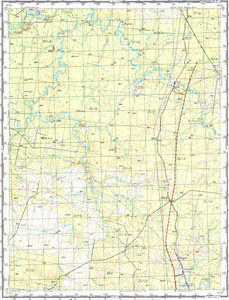 map of Michadzib и OziExplorer calibration here. map of Matyash calibrated for you. map of Lovlya calibrated presented. topographic map of Krivusha with gps calibration free download. actual map of Ivanvozh и OziExplorer calibration for gps. free map of Gostinogorka with gps calibration for you. map of Dalshor calibrated here. map of Byk calibrated displayed. topographic map of Poromshor и OziExplorer calibration displayed.